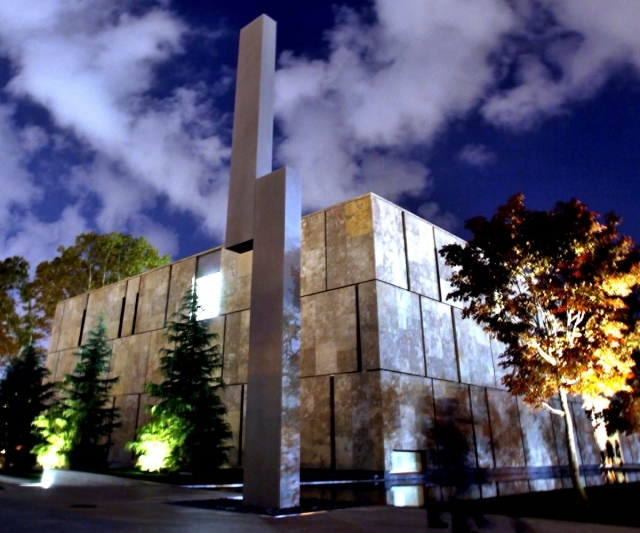 The Barnes Foundation houses one of the finest collections of Post-Impressionist and early Modern paintings in the world. 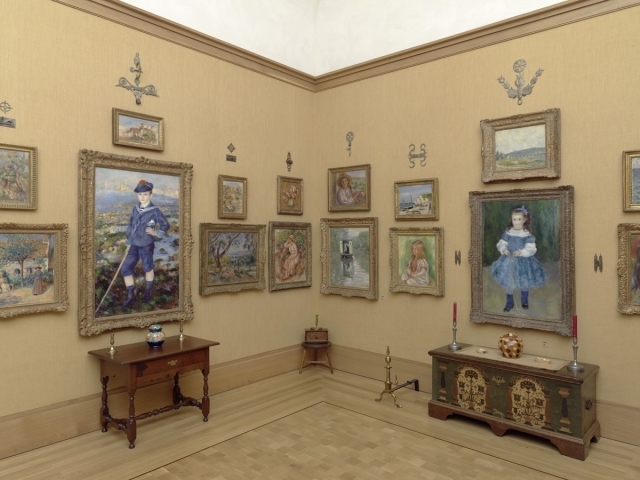 Art from around the globe is grouped with fine examples of antique furniture, ceramics, hand-wrought iron, and Native American jewelry. 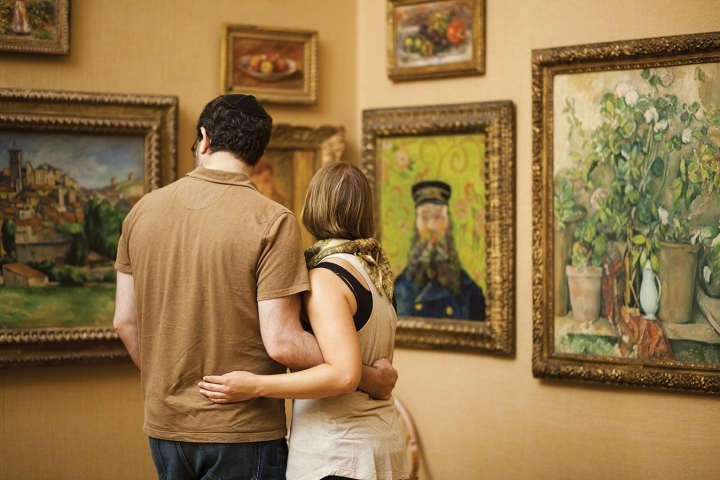 The Barnes Foundation is much more than an art collection. It is the vibrant reflection of a life inspired by humanity and creative expression. Selected and arranged for their aesthetic value, the plants in the Arboretum illustrate characteristics such as form, texture, seasonal change and floral display complementing the Gallery. General Information: Hours: Monday: 10 am–6 pm, Tuesday: Closed, Wednesday: 10 am–6 pm, Thursday: 10 am–6 pm, Friday: 10 am–9 pm, Saturday:	10 am–6 pm, Sunday:10 am–6 pm.